One way or another values has been core to my life and work. When developing my relational practice with Oasis, values continued to be a guiding theme. 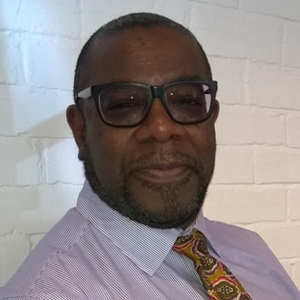 Irwin Williams brings a background in social care, managing training and development, and working with decision making in public purpose organisations. He has seen values being lost to some extent at the level of the practitioner, and explored more within senior director thinking. However, over the last few years he has seen the reemergence of values on the agenda for more people in more organisations, especially those engaged with sustainability and managing ambiguity and uncertainty in the external world. Irwin brings a breadth of experience in facilitating values-based programmes, alongside a commitment to seeking ways to enable all people to engage, articulate and manifest values within their organisations to benefit their wider community and stakeholders. As well as being an associate of the Oasis School of Human Relations, Irwin is a director of an independent business, based in East Yorkshire, supporting people, groups and organisations to find, make and take their next steps to realise their potential.